Before joining TBCWEA, Mary Ann served as an Editor-in-Chief in the Childhood Ministry Publishing department at LifeWay Christian Resources. 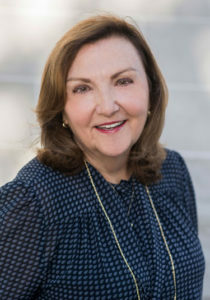 She also has served on church staff in churches in Texas and Oklahoma where her responsibilities involved the supervision of weekday ministries. She is also an Adjunct Professor for Dallas Baptist University. Mary Ann earned her B.S. and M.Ed. from the University of North Texas in Denton, Texas. Rosie comes to the position of Ministry Assistant with multi-faceted experience in administrative work, customer service, and graphic design. 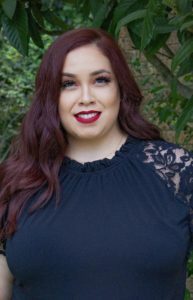 Before joining TBCWEA, Rosie worked as Administrative Senior at Opportunities for Williamson and Burnett Counties in Georgetown, Texas, providing support for the Head Start, Senior Nutrition, and Community Services Directors. She also worked as the Administrative Technician for the City of Round Rock where she managed registrations, special events, and provided financial assistance. Rosie is a graduate of Georgetown High School and is working on an Associate of Arts in Graphic Design at Austin Community College. She is also a recipient of the G.I.V.E. (Georgetown Information Volunteer Exchange) Award for Leader of Tomorrow.